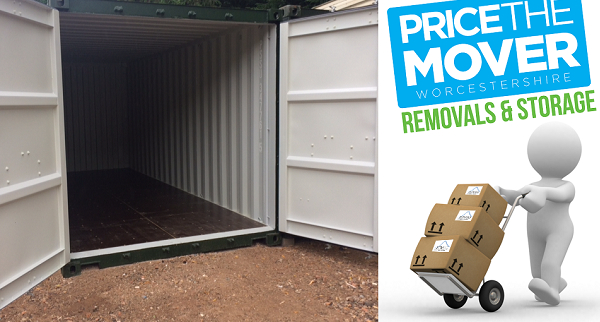 Try and beat our Prices! 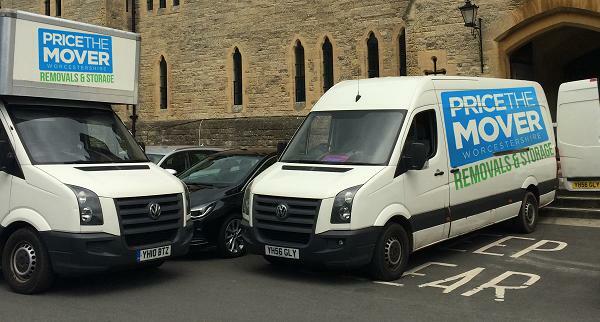 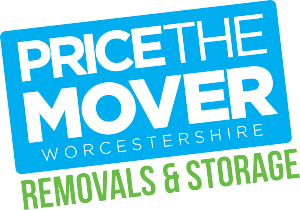 Price the Mover are your local Family run Home Removals team for Worcester and beyond . 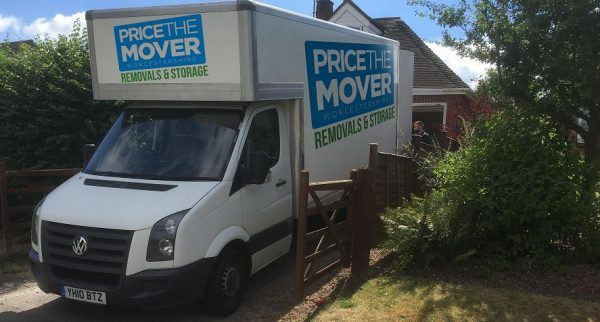 Established by Adam Price and assisted by family members in areas of logistics, bookings and the finer details of your home move, Adam is at the heart of every move to ensure it goes as smoothly as possible. 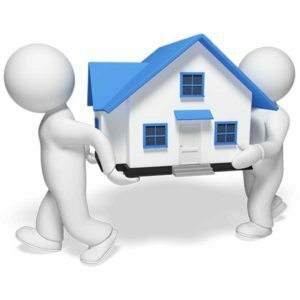 When you’re choosing a home removals team, you need someone you can rely on to get the job done for you without any fuss. 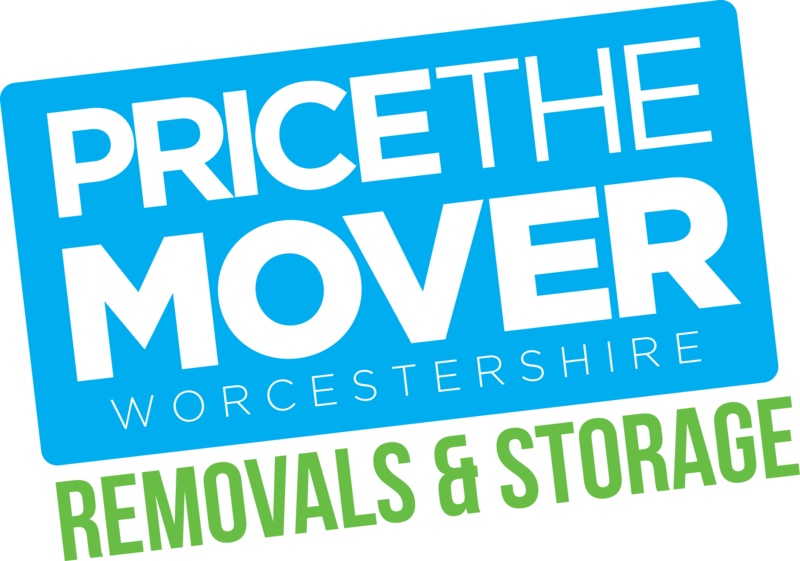 At Price the Mover we do just that, and much more. 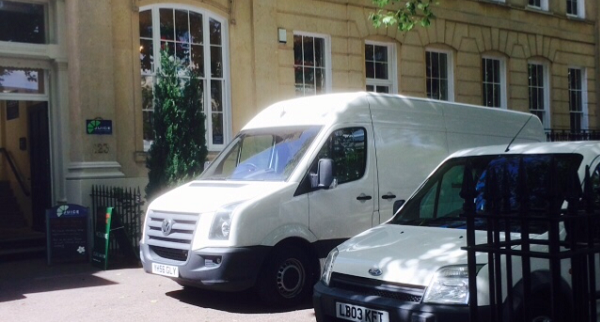 From quotation right through to completion of your house move you’ll find we’ll help you every step of the way; from planning and logistics to packing and of course unloading at your new home.